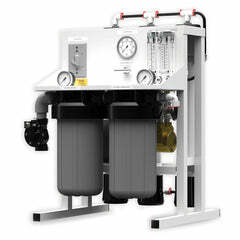 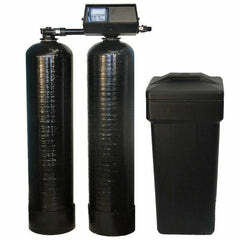 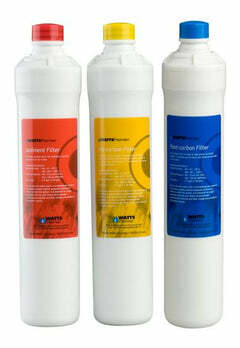 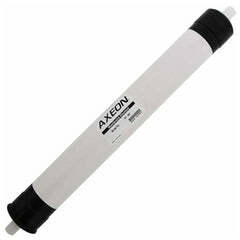 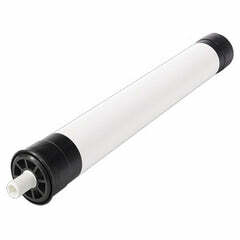 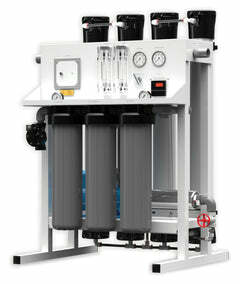 Pro Products Sani-System SS96RO water softener sanitizer is able to clean water softening units as well as RO systems. 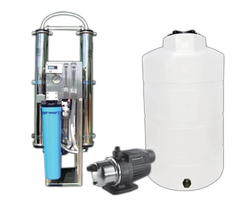 WHEN SANITIZING YOUR REVERSE OSMOSIS SYSTEM, REMOVE THE FILTERS AND MEMBRANE FIRST AND LEAVE YOUR SYSTEM HOUSINGS EMPTY WHEN RUNNING THE SANITIZER THROUGH IT. 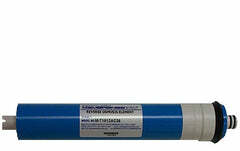 SS96WS liquid concentrate is efficient and simple to use. 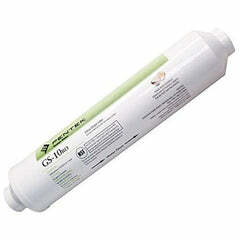 It is pre-measured in the correct dose for your system. 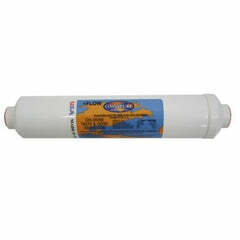 If you have hardness issues in your drinking water supply with dissolved calcium and magnesium that require extensive softening to prevent limescale deposits, then you'll want these sanitizer packets. 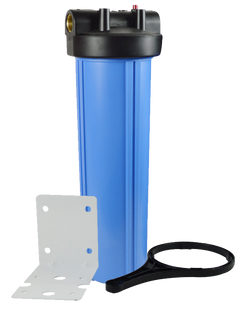 Keep your water softener clean by using a premium product like Sani-System SS96WS when the system is newly installed, and twice a year after that. 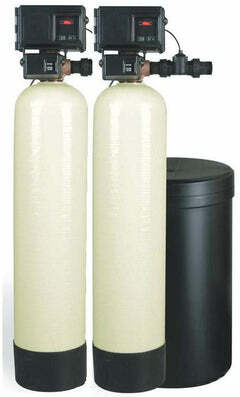 It should also be used after repairs by a technician, or whenever a boil water alert has been issued locally.